French braid hairstyles have been the age-old hairstyle. Little girls love it, teenagers find it trendy, and lots of adult women can still pull the braid hairstyle off. 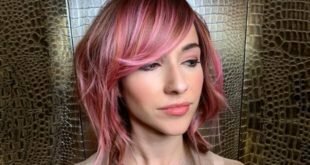 In this article, I’ll show you modern takes on the braid hairstyle, as well as classic looks that still haven’t gone out of trend (this article is updated on October 11, 2016). Short hairstyles can also look exceptionally pretty with a French braid hairstyle. To achieve this simple look, simply braid the sides of your hair into loose French braids and join them at the center of your head. 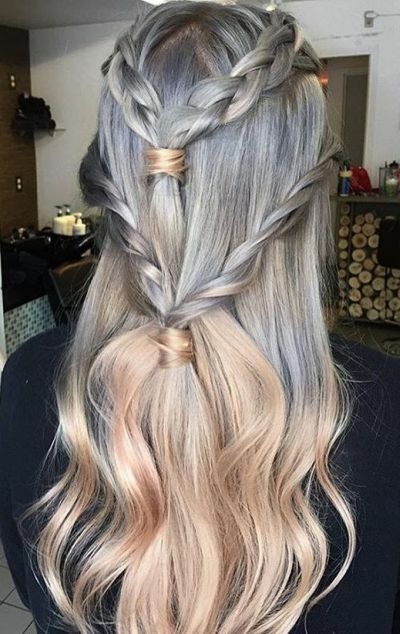 Similar to a crown braid, but doesn’t go around the head. The headband braid is very quick and easy to do, perfect for an everyday outfit. 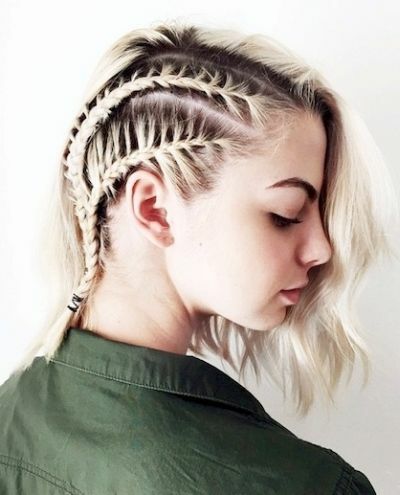 A bit similar to cornrow braids but a bit looser. In this hairstyle, enjoy a neat and simple look by having your hair braided into three tight French braids. 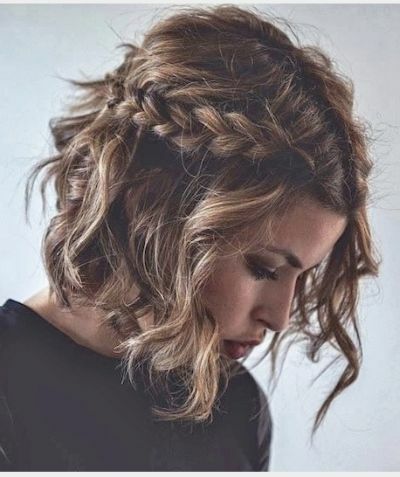 If you have naturally wavy hair, you can make your wavy bob hairstyle more interesting and romantic with a simple side braid, as seen in this photo. Combining the crown braid and the fishtail braid is this neat hairstyle. 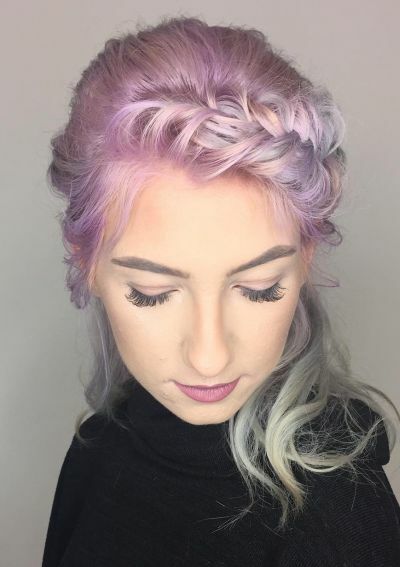 To achieve this look, simply braid your hair into a side fishtail braid and wrap around your head like a traditional crown braid. Elegant, yet simple. 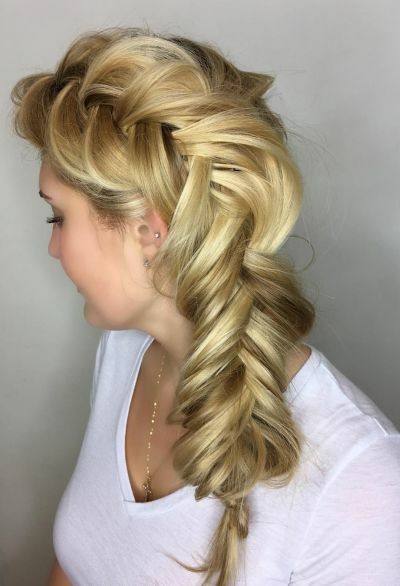 A great French braid hairstyle for thick hair. If you have the same type of hair, you can opt to braid your hair into a faux Mohawk to create a different everyday look. Embrace your inner Disney princess with this French fishtail braid. As you can see, the effect of this chunky fishtail braid will have you looking like a goddess. 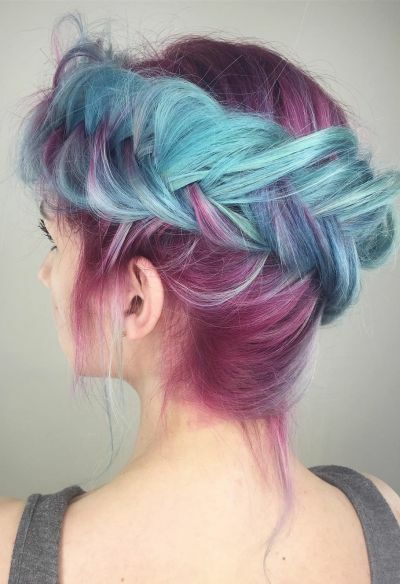 Moreover, this hairstyle is great for any hair color. If you’re going to somewhere casual, this particular french braid hairstyle for long hair can make you look elegant and classy without much effort. Not too formal, yet not too casual either; the perfect look for everyday wear. Bringing back corn rows in the 2016! For this hairstyle, you can substitute for the effect of a shaved undercut with simple cornrow braids that will make you look edgier and spunkier than usual. Plus, it doesn’t have the same commitment as a full-blown undercut. 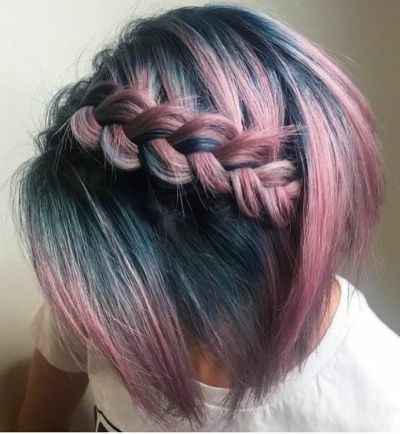 This hairstyle combines a lot of braids into one unique look. Albeit difficult to do, the results are obviously stunning. 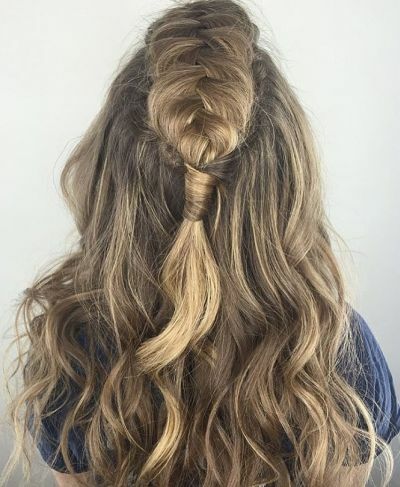 Make your ombre a little more interesting with a four-braid hairstyle that combines two braids at the center of your hair, twice. A great French braid hairstyle especially for long hair. A little bit more casual than other types of French braids, the relaxed French braid allows you to look beautiful without much of an effort. A simple princess-y look that is sure to make you look pretty in any outfit. Have your hair in a thick, long braid that descends to the side of your head to achieve this beautiful look. This hairstyle is a loose updo perfect for a neat everyday look, merging a fishtail braid into a loose bun. 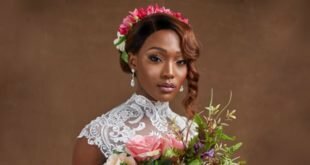 If you’re going to a wedding, this hairstyle can make you look stunning. Simply French braid one side of your head into a large braid and end it with a braided bun. This particular look is a great French braid hairstyle for short hair. Simply have your hair braided into two tight braids at the top of your head to keep your hair out of your face. Furthermore, this hairstyle is a great look for formal parties. 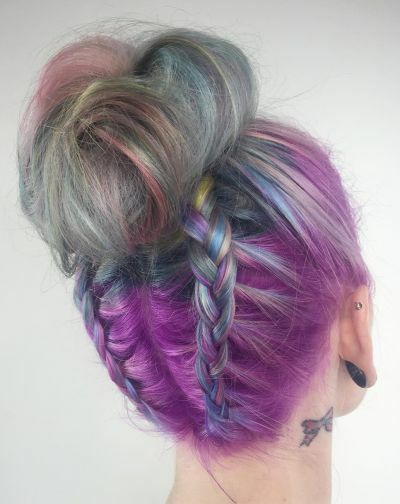 Another complicated French braid hairstyle on our list is this topknot double braid rainbow look. 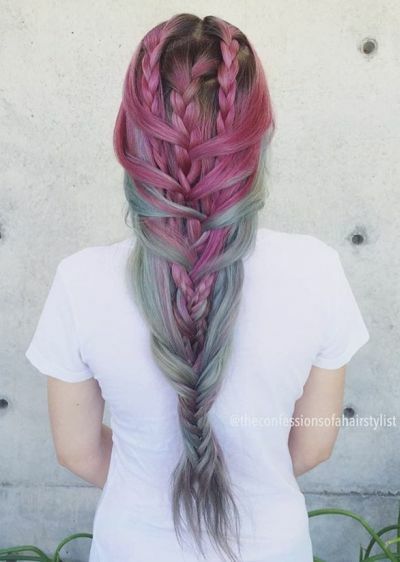 If you already have rainbow-colored hair, you can make your hairstyle extra unique with a double braid cascading into one large bun. If you want your braid to be more subtle, do your French braid at the side of your head. Make things clean and proper with a side ponytail. This look is another updo variant of the French braid. Perfect for any occasion, you can try French braiding the sides of your hair into thick French braids and keep your hair neat and classy like in this style. 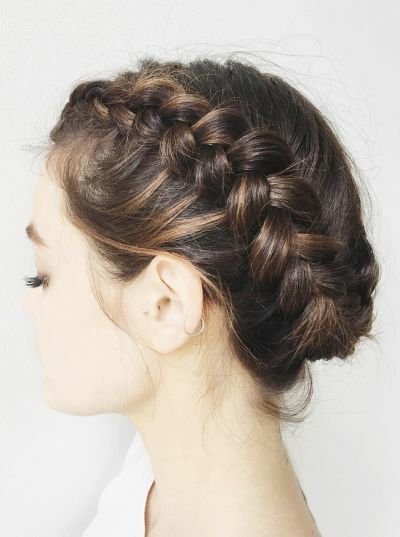 This look is a great French braid hairstyle for bangs. 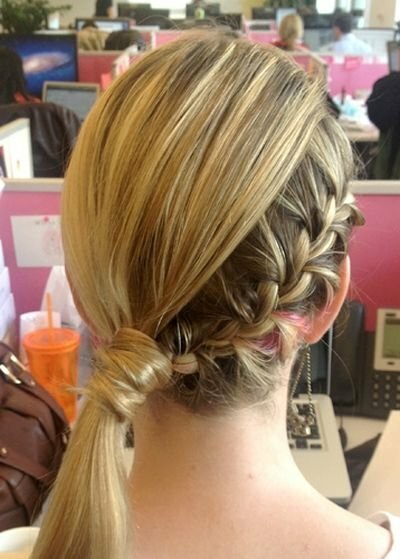 Keep your fringe tucked away from your fringe in a stylish manner with a French braided fringe, just like in this photo. Very simple yet beautiful at the same time. 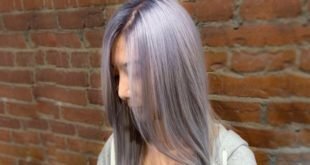 Next Balayage vs Ombre – What is a Balayage and an Ombre & Which is Best?